Everything’s bigger in Texas—but when it comes to your insurance, all the good things come in small packages. 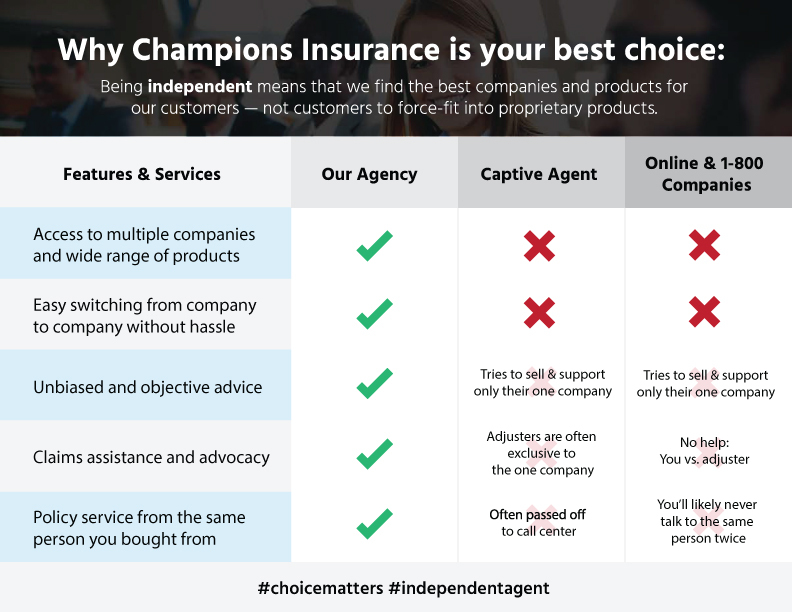 At Champion Insurance Agency, we don’t pass our customers off to a faceless call center. We deal with them on a one-to-one basis; how does always getting service from the agent who sold you the policy sound? 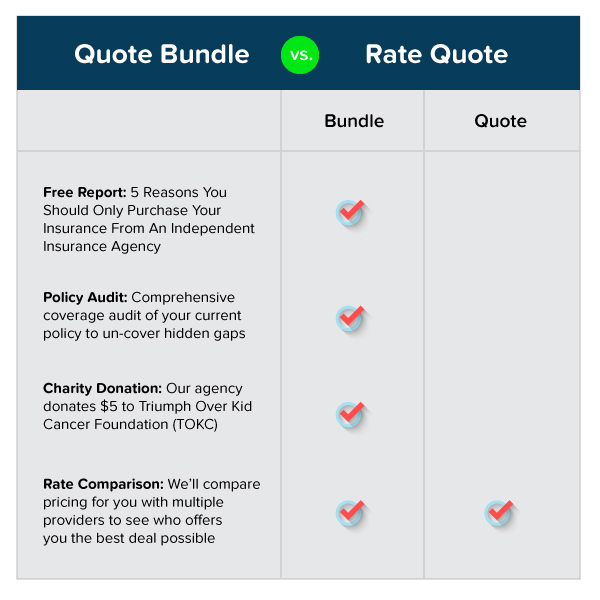 As an independent agency, we’re not tied to a limited set of policies. 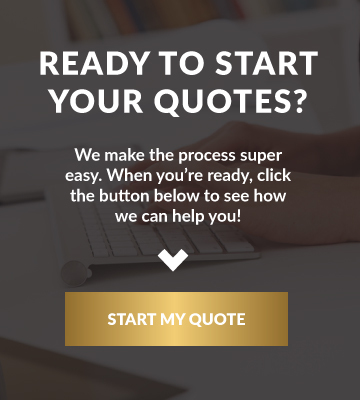 We deal in a huge range of products: how does objective advice tailored to your need and easy switching to a new policy sound? Our team brings 60 years of combined experience over three generations. We comb over the fine details to bring you the right policy with honest, knowledgeable advice. 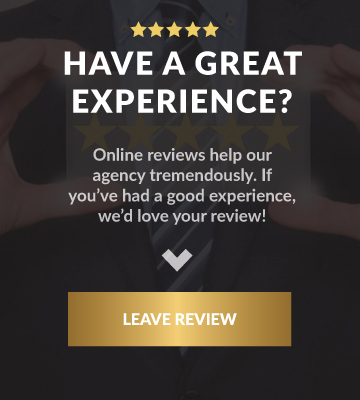 Try getting that at a bigger insurance agency—or contact us today and discover what it’s like when your needs come first.